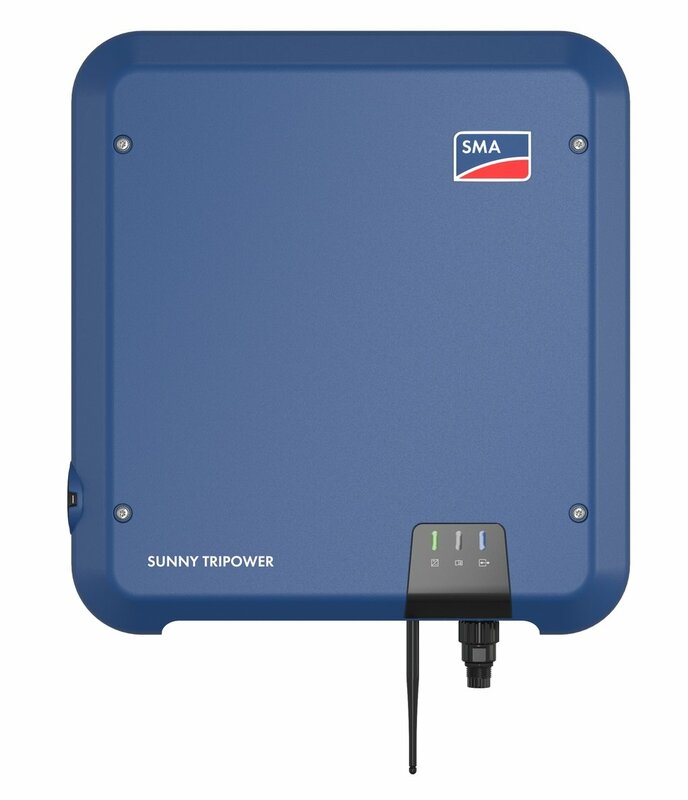 All SMA Sunny Boy und Sunny Tripower inverters from 1.5 kW to 10 kW are based on the same platform. They feature an integrated web interface for smartphone-based commissioning and, thanks to state-of-the-art communication standards, can be expanded at any time to include intelligent energy management and storage solutions. So what do you need for this? In addition to a Sunny Boy or Sunny Tripower inverter, you’ll need the Sunny Home Manager 2.0, which controls the solar power so that it is utilized as effectively as possible. If you want more, you can integrate the Sunny Boy-Storage, an additional storage solution that helps you significantly increase your self-consumption. The new SMA EV Charger allows you to use cost-effective, self-generated solar power to charge your electric vehicle. 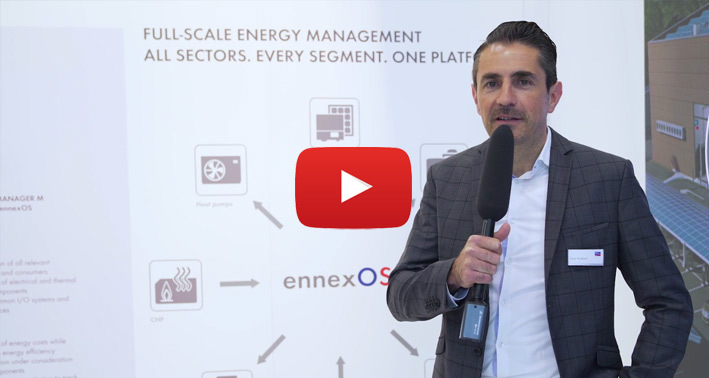 The new SMA Energy Meter powered by ennexOS in conjunction with the connect charging system for the new Audi e-tron optimizes the charging process for the Audi e-tron and integrates it into the domestic energy management system. SMA will be happy to show you more about e-mobility at the trade fair in Munich. SMA has prepared a ready-to-ship package for companies and commercial applications that allows them to self-generate and store solar power and make energy flows transparent and discover cost-savings. It will be shipped including all the necessary hardware and software components. In addition to intelligent Sunny Tripower CORE 1 inverters and the high-performance battery inverter Sunny Tripower Storage, it also includes the first SMA battery storage for commercial applications. Furthermore, the Energy System Business contains extensive planning and monitoring tools and services as well as ten-year warranty coverage. As the proportion of renewable energies in utility grids continues to increase worldwide, mass storage is becoming an increasingly important issue. 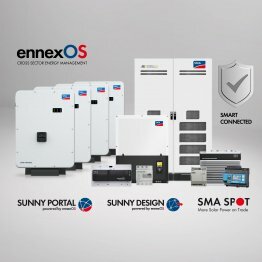 SMA now also offers a solution for the direct storage of solar power in large PV power plants that saves costs for additional system technology. In addition, the efficiency of the stored energy increases due to fewer energy conversion steps. Thanks to its new DC coupling system, SMA is a finalist in the race for the prestigious ees AWARD. A more in-depth look. 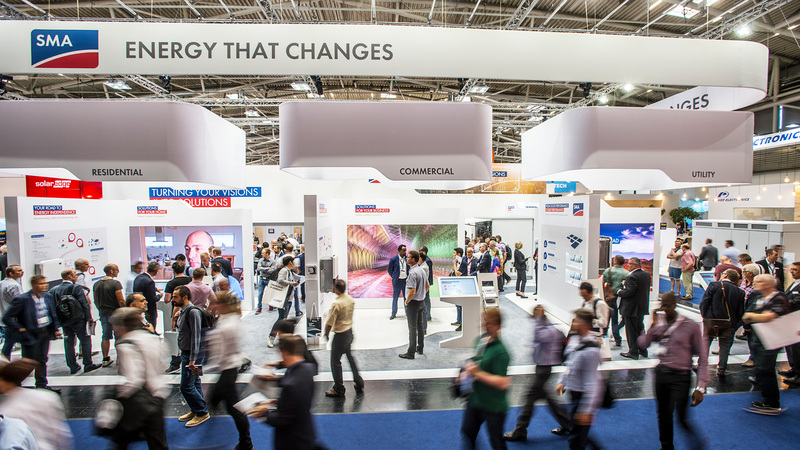 We’ll be there to guide you through the SMA booth every day of Intersolar. Just contact the SMA information desk at 10:00 a.m, 1:30 p.m. or 3:30 p.m. to schedule your tour. (Hall B3, Booth 210).